Semantic Pragmatic Language Disorder (SPLD) is a subject of much debate. Some experts associate it with autism spectrum disorder, while others label it as purely a language disorder. While the classification of the disorder and its root causes are not well understood, the symptoms certainly are. 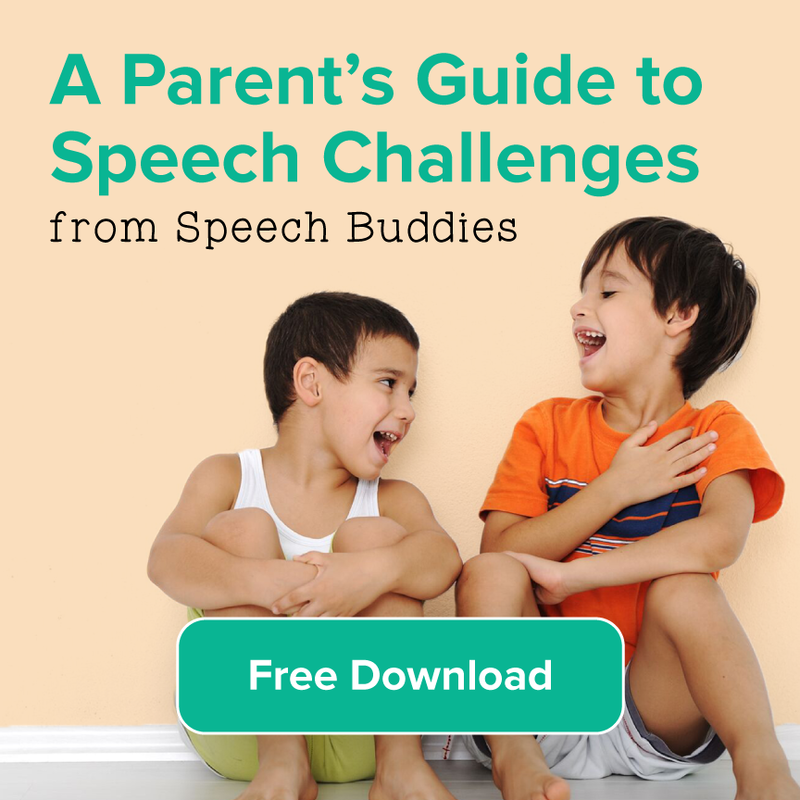 If your child has SPLD, he has difficulty with the use of language in a social setting. He also has difficulty understanding the meanings of words and phrases, particularly idioms and abstract concepts. Some of the symptoms of SPLD are very similar to the classic symptoms of autism spectrum disorders. Children with SPLD tend to exhibit little imagination and they do not readily join in on pretend play. They may not display empathy and they typically prefer to be by themselves rather than playing with a group. If your child has SPLD, you may also notice that he doesn’t like to make eye contact. He may also throw temper tantrums frequently. Semantic Pragmatic Language Disorder also affects how a child processes language, or his receptive language skills. Your child may exhibit difficulties understanding the meanings behind words or phrases. If you read a picture book about unicorns with your child, he may understand that the unicorn liked to eat grass, but he fails to grasp the meaning behind the larger story, for example. Children with SPLD are also unable to understand the subtle nuances of language like sarcasm and teasing. They may not understand the concepts of hyperbole or lying. They likely cannot interpret body language and facial expressions. However, these children are typically able to process very direct language. For example, if you instruct your child to touch his nose with his finger, he will likely be able to do so. You may also notice that your child has difficulty with his memory and that he requires a great deal of routine and predictability in his life. Your child may often repeat what he hears. This is called echolalia. You may notice that your child repeats a phrase that he heard on TV, but he clearly doesn’t understand the meaning of it. 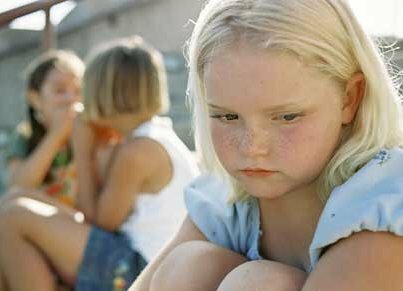 Other characteristics of a child with SPLD often include excessive questioning, problems expressing feelings, and problems staying on topic. 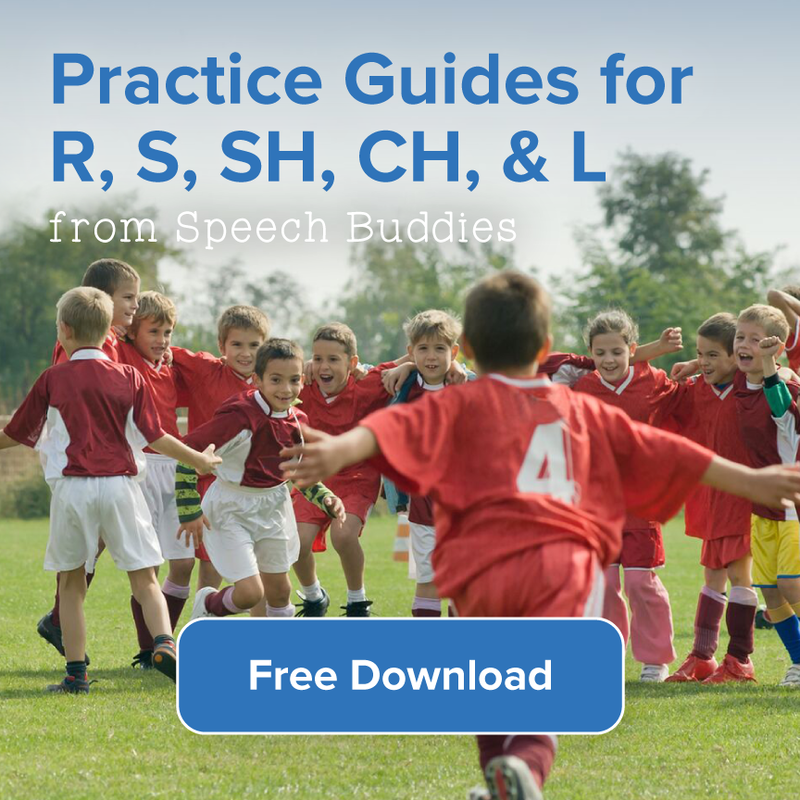 Your child’s speech therapist may recommend individual and group sessions. Group sessions can be particularly helpful for SPLD because it encourages your child to develop his language skills in a social setting with various people. In these group sessions, your child can learn to interpret body language and facial expressions, understand another person’s point of view, and make eye contact. He can also practice initiating and maintaining conversations. 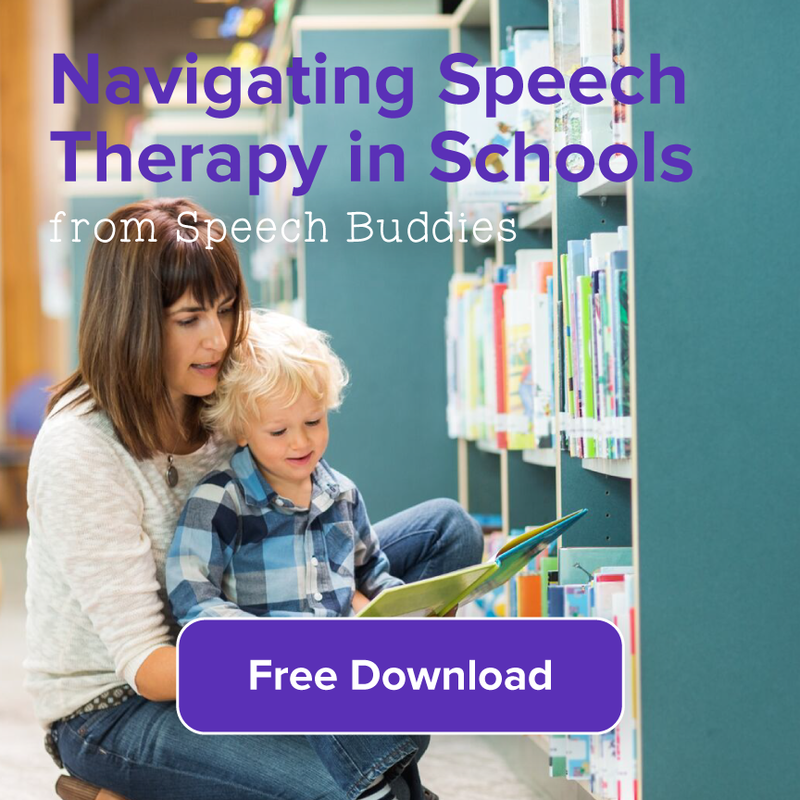 One-on-one speech therapy can also benefit your child. 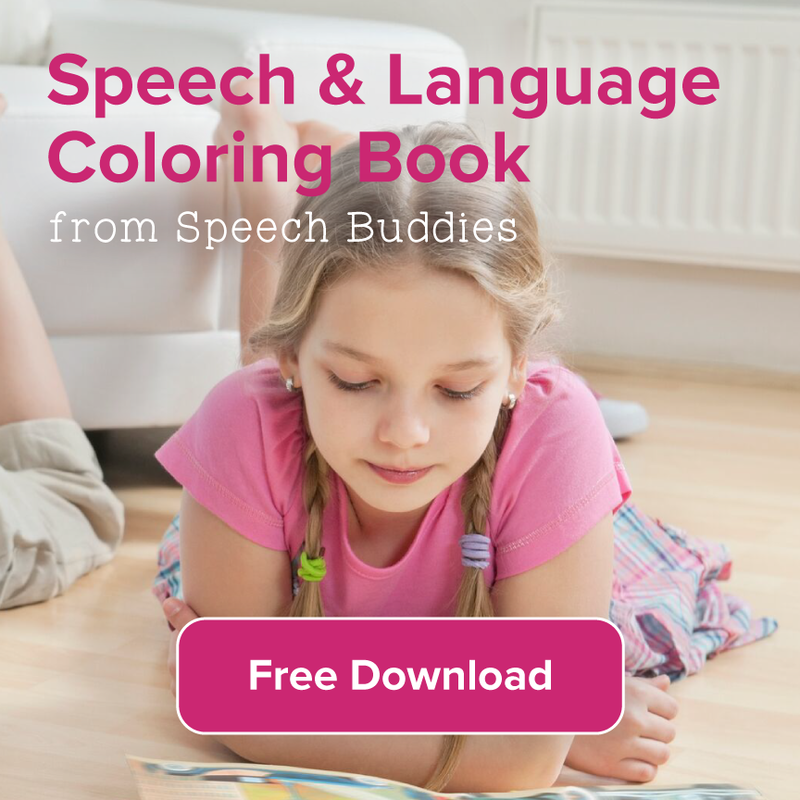 His speech-language pathologist (SLP) will likely utilize social stories, which is a technique that is often used for children with autism. These are succinct descriptions of various situations that instruct your child what to expect and how to act or respond. The SLP may also use roleplaying. For example, she will instruct your child to pretend as though he is ordering in a restaurant or talking to his teacher in the classroom. Help your child participate in conversations. If someone says something to your child that he may not readily understand, repeat the message in simpler language. If your child vocalizes an unclear sentence, rephrase it for him or ask him to do so. For example, if your child says something unclear about his stuffed animal, ask him, “Did you mean that you would like to take your elephant to Jason’s house?” Your child’s SLP may also provide you with “homework” to do with your child between speech therapy sessions. ← Should You File a Complaint?